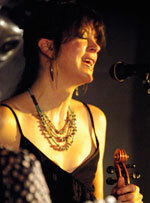 Kate’s first solo album is a collection of fiddle and banjo tunes, ballads, string band numbers and old songs. Highlights include her singing with fiddle accompaniment, her old-style banjo-led songs, and her incorporation of Scottish ballads and tunes into her own style. The banjo tune John Lover’s Gone, to which banjo player John Whelan has added lyrics, has become a listeners’ favourite. Instrumental and vocal accompaniments are provided by Joe Locker, Robin Gillan and Gail Williams. ” . . . the slow brooding numbers . . . allow Kate’s earthy, up-front vocals to shine against the backdrop of Gail Williams’ and Robin Gillan’s harmonies. The instrumentation is also top-notch, with Kate’s fleet-fingered fiddle and banjo work getting Sterling support from Joe Locker (guitar), Robin Gillan (banjo, mandolin, fiddle, harmonica and harmony vocals) and Gail Williams (harmony vocals). Venue: Calthorpe Arms, 252 Grays Inn Road, WC1X 8JR (020 7278 4732). Tube stations: Kings Cross, Russell Square and Chancery Lane; buses; 17, 45, 46. 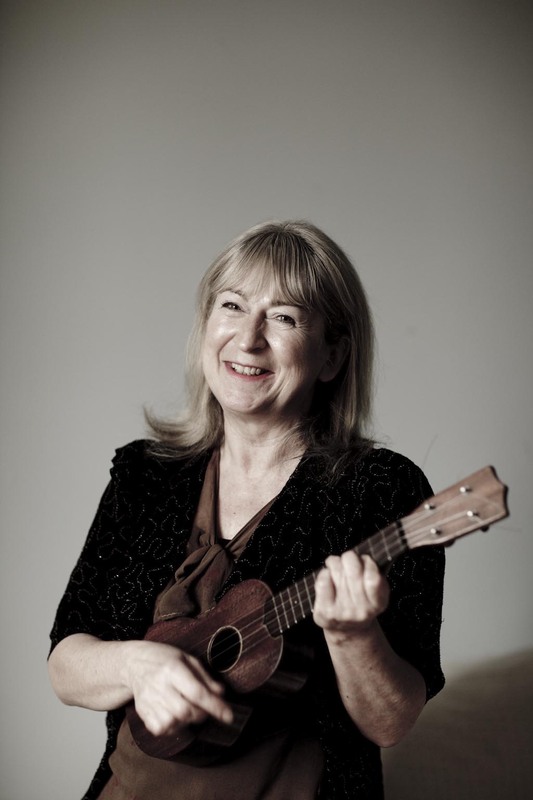 A unique feature of this week will be the collaboration of our regular and extremely popular ukulele teacher, Sooz Clare, with England’s ‘Mr. Ukulele’, Matt Stead. Sooz’s classes are always full and always fun and uplifting. She won’t only be getting you playing before you know it, but you’ll be singing along with your uke whether you thought you would or not! 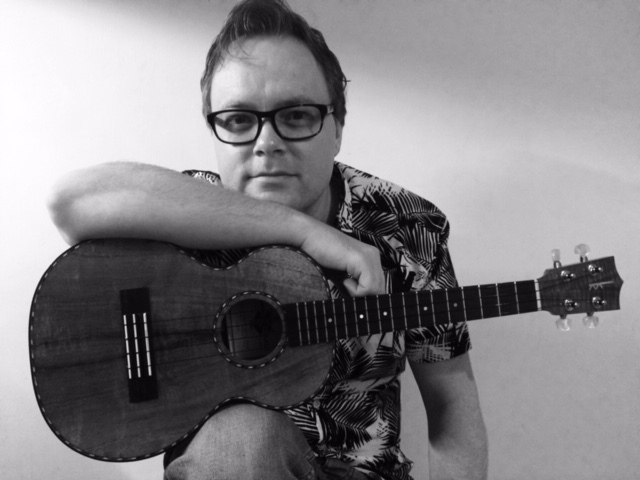 Matt has introduced thousands of people to the joy of ukulele, and puts his heart and soul into helping you to learn. He has welcomed many leading stars of the ukulele to share their expertise at his annual Forest Ukulele retreat weekend. Now you have a chance to spend a whole week with him and Sooz as they cater to your every ukulele need. Our week in May, 2019 also welcomes back Kate Lissauer and Lucy Ray as they present their popular Duet Harmony Group Singing Class, a great group experience which everyone is encouraged to participate in. There’s nothing quite like the whole studio classroom filled with song! 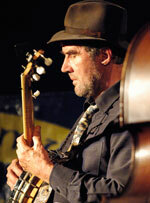 Johnny Whelan offers a banjo class, the subject matter of which will be determined by its participants. Johnny has a unique style that incorporates both clawhammer and old-time fingerpicking styles, and he has given classes in both, as well as beginning banjo and individual tuition. Depending on the needs and requests of this week’s participants, Kate will also offer fiddle and banjo classes. The price is £650 for those who want accommodation at the Casa de la Abuela. Here, rooms may be shared with more than one other person, or may be described as semi-private for other reasons. Bathroom facilities are shared. For the price of £750, accommodation is in a luxury en suite double or twin room at Casona Granado. The Casona is within 30 minutes’ walking distance of the Casa, and this package also includes transport to and from the Casa site whenever required. These prices cover everything for the week apart from travel and transfers. This includes accommodation and meals, tuition, and use of all facilities. We will arrange your transfers at the lowest possible prices. A £50 discount is available to those who chose to camp on site. We provide tents, mattresses and bedding, and you chose your site on (or off) the grounds. Many people prefer this option, as it allows for greater privacy and enjoyment of nature.